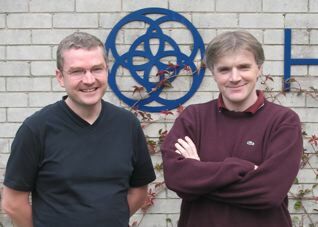 SFI has awarded â‚¬2.7M to Prof. Doug Leith and Prof. Robert Shorten of the Hamilton Institute to continue their research into Next Generation Communication Networks. With additional costs and overheads the value to the university is approximately â‚¬4.1M. Hamilton Institute researcher Tianji Li has been awarded a prestigious personal fellowship from the rish Research Council for Science, Engineering and Technology (IRCSET). This two year fellowship, won in competition against researchers from all areas of science and engineering, will enable Tianji to pursue his research into next generation wireless networks.